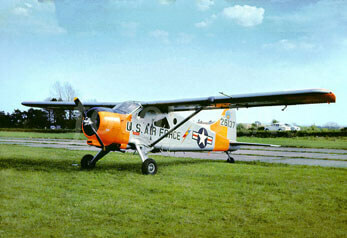 Designed to a 1968 US Army specification for an acoustically undetectable night observation aircraft for detecting troop movements at night, the YO-3A was based on a Schweizer glider and first flew in 1969. 11 examples were built and were operated in Vietnam between 1970 and 1971, but were too late in the war to be effective. 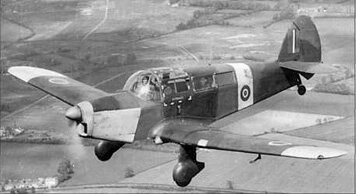 None were shot down or even took a round. Examples of the aircraft were subsequently operated by other Federal agencies such as the FBI and NASA. To maximise value, this title contains the flight manual for both the YO-3A and another unusual aircraft developed especially for service in Vietnam, the QU-22B. The QU-22B has been scanned from the original flight manual and retains any colour pages, and the YO-3A has been scanned from a good quality copy. 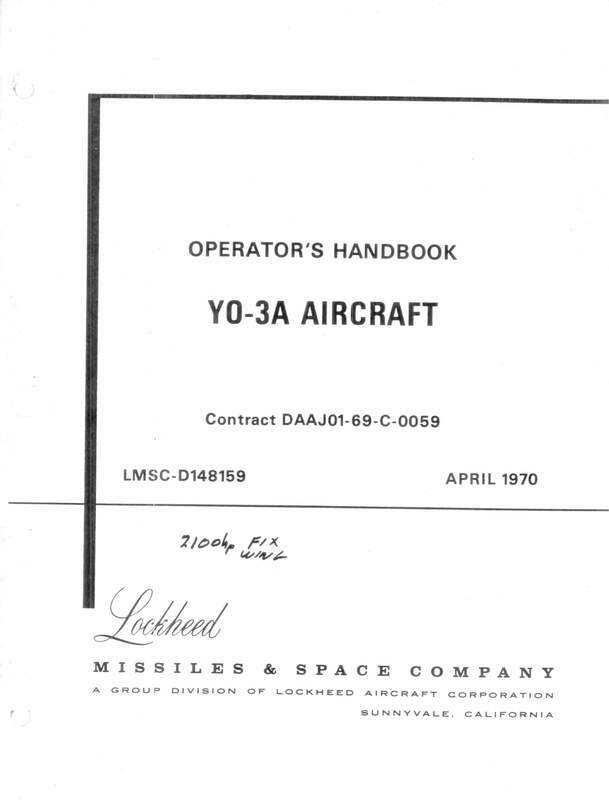 Lockheed Manufacturer’s Operator’s Handbook for the YO-3A Report MSC-D148159 dated April 1970, with approx 170 pages. 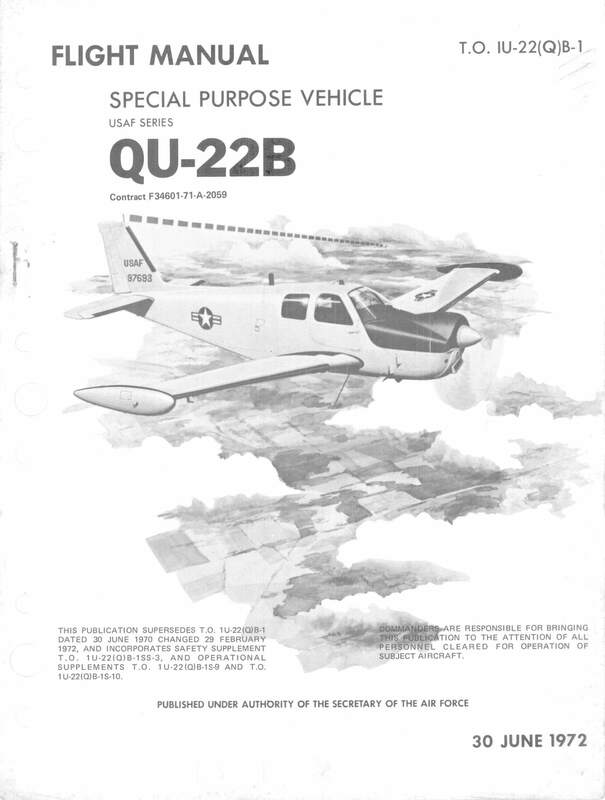 USAF Flight Manual for the Special Purpose Vehicle QU-22B, T.O. 1U-22(Q)B-1 dated 30-6-72, with approx 232 pages.